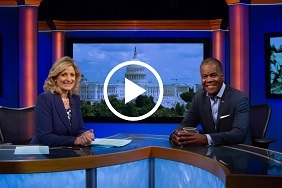 U.S. Soccer Foundation President & CEO, Ed Foster-Simeon, sits down with Sheila Hyland of Comcast Newsmakers to discuss the ways in which the Foundation uses soccer as a vehicle for social change. 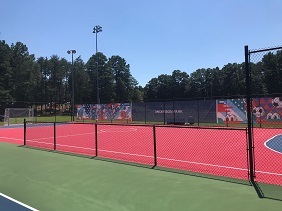 During MLS All-Star week, we opened the first of 10 Atlanta Safe Places to Play mini-pitches with Target. These mini-pitches represent the latest development in the Foundation’s It’s Everyone’s Game national movement and another milestone for Target as they help us build 100 mini-pitches nationwide by 2020. 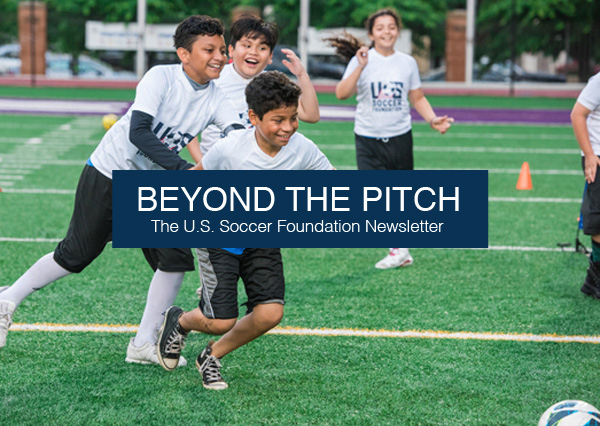 U.S. Soccer Foundation ambassadors believe in the transformative power of soccer as a youth development tool and play an integral role as a part of the Foundation team. 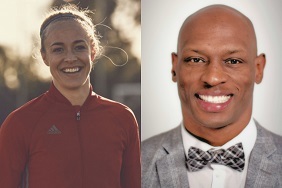 Please join us in welcoming our newest ambassadors, Becky Sauerbrunn and Roger "Rocky" McIntosh. 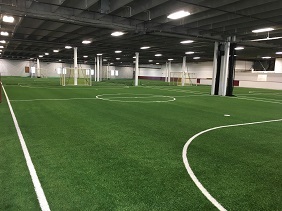 Home to Soccer for Success partner, Colorado Rapids Youth Soccer Club, The Eddy provides a safe place where everyone can play the beautiful game. 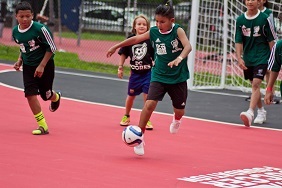 To celebrate the opening of Audi Field, we recently unveiled a new Safe Places to Play mini-pitch in Washington, D.C. thanks to funding from Musco Sports Lighting, the official lighting provider at Audi Field. Our partners D.C. United, DC Parks and Recreation, and DC SCORES joined us for the grand opening celebration.